English » Kölner Stadtführer e.V. 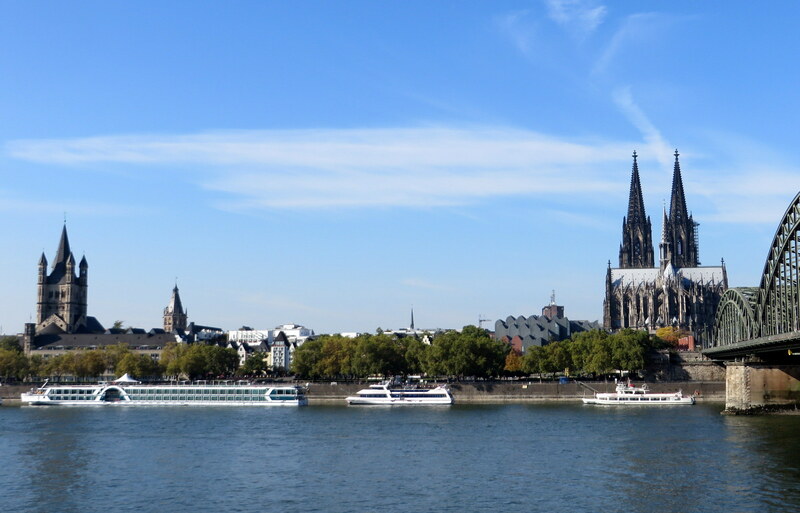 This is the website of the Cologne Tourist Guide association Kölner Stadtführer e.V. Our association was founded in 1992 and currently has 73 members. It is a founding member of the umbrella organization German National Tourist Guide Association (BVGD). We are professional tour guides, trained according to the guidelines of the BVGD. Most of us hold a BVGD training certificate or a certificate in accordance with European Quality Standard for tour guides (DIN EN 15556). We offer guided city tours (sightseeing tours and/or walks in the historic city center) as well as visits of museums, churches and archaeological excavations. 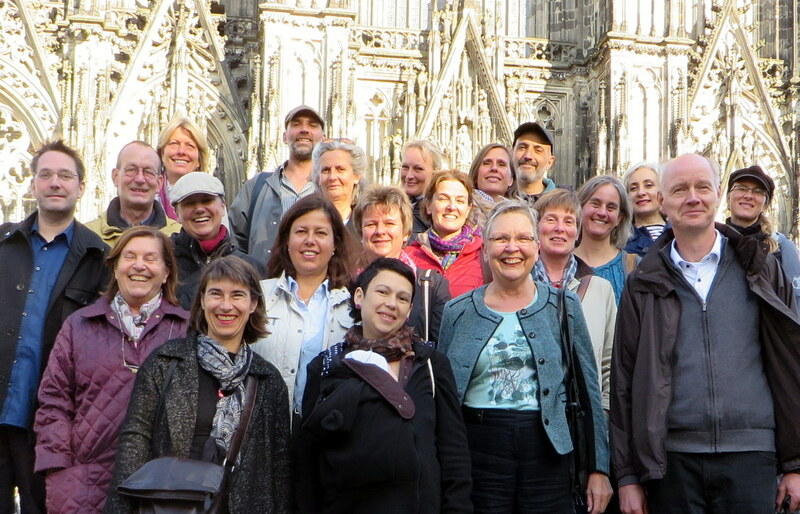 Many of us are licensed to guide inside Cologne Cathedral, the absolute highlight and landmark of the city. Our guided tours are available in 15 languages.